If your home is in need of a clean both outside as well as inside we can help. 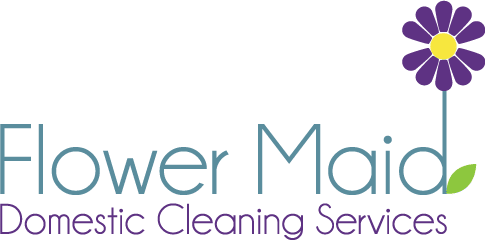 Flower Maid’s team work with highly trusted tradesmen, including window cleaners, who can visit your home and wash away those streaks and smears ruining your views. Much like our own cleaning staff they will bring all of their own equipment, so you don’t need to worry about providing anything for them, except maybe a cup of tea. Include Window Cleaning in our Spring Cleaning service to really make sure that your home or business is shining from top to bottom. If you’re opening your shop for the first time and want potential customers to see your store clearly from the street, or need to impress the in-laws, why not include Window Cleaning with our other services? That way you can make sure that your home or business gives a great first impression before anyone has even stepped inside the door. We have strong relationships with window cleaning companies and make sure that our customers receive fair prices that everyone is happy with.